With this marquee sign, no message goes unnoticed. 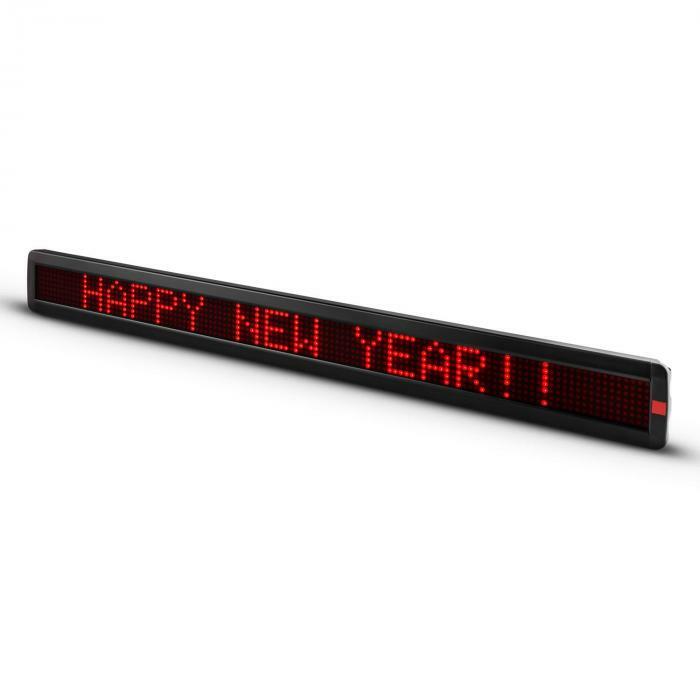 The Times Square XXL LED moving message ticker from Lightcraft catches your customer’s eye with its powerful text - whether you want to share offers, dates or just plain funny messages. The 840 red-light long-life LEDs in a 7 x 120 points matrix allow you to program almost anything you desire. 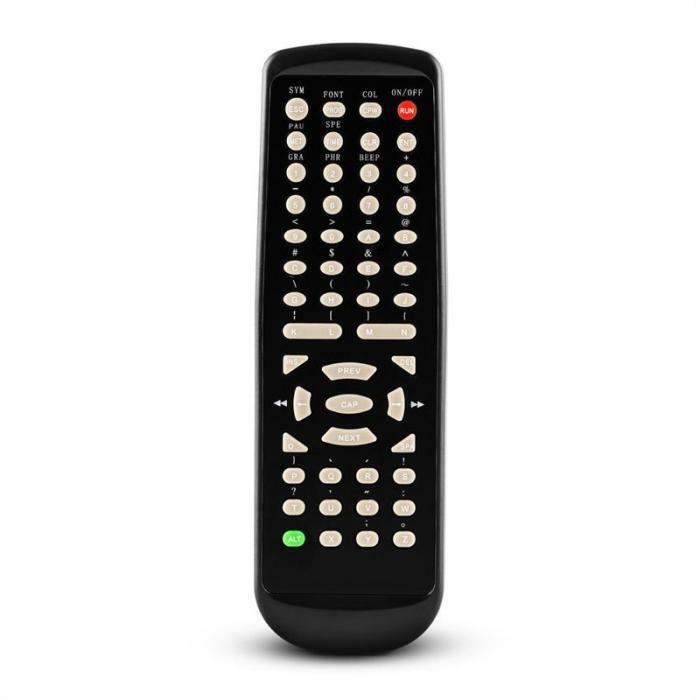 This may be done either using the remote, or alternatively you may program your messages through the computer. All necessary connection cables and software are included. Lightcraft has spared no effort with the Times Square: an attention-grabbing scrolling text will make your customers and guests feel as if they are actually on the famous Broadway intersection in New York City. Access to an extensive arsenal of effects: 2 brightness levels, 7 different font sizes and 8 text speeds allow you to present your text exactly according to your wishes. The Times Square marquee is supplied with 30 different pre-programmed graphic symbols, from a heart with an arrow to a helicopter, there is something here for everyone. You can also expand this database according to your wishes with up to 8 self-generated graphics. The 24 effects with which your messages are shown on the display can appear and disappear: simply display fonts, let them run left or right, flash or fire them with a pixel cannon on the display surface. Programming of the LED light writing may be done via the included remote control, or via your computer by connecting the device to its serial port using the supplied cable. With the included software, you can easily create messages to display on the Times Square or save them for a later use. To this end, the software features 99 editable presets. 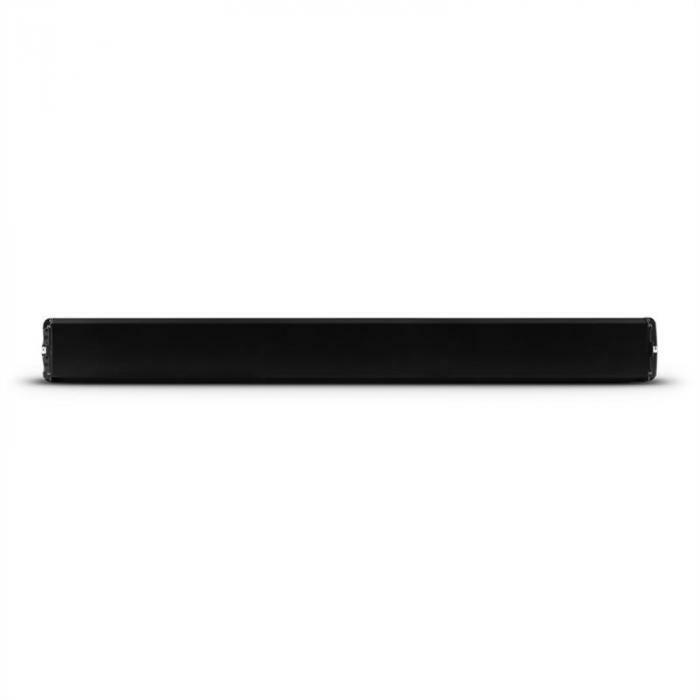 The software is compatible with all PCs with a COM port from Win XP. The LED marquee is suitable for wall mounting. 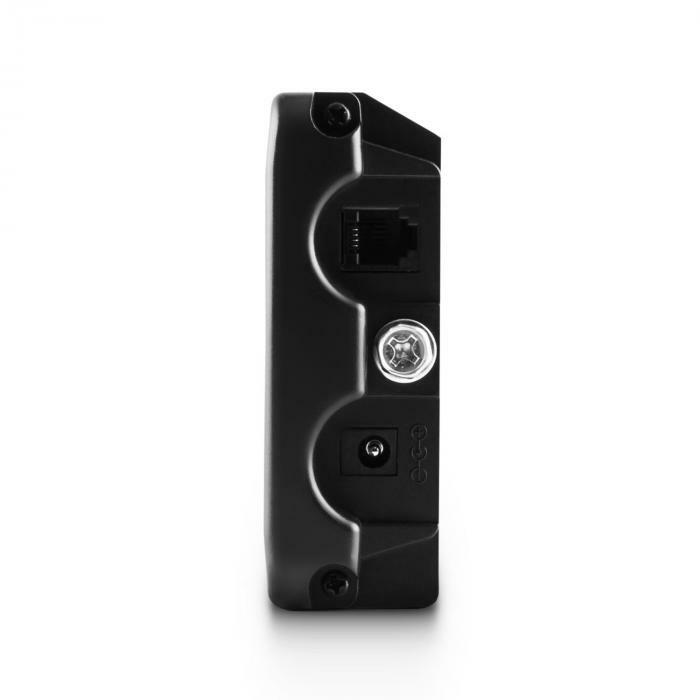 Appropriate mounting brackets are included.